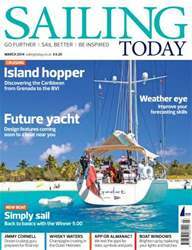 (2 Customer Reviews) | Write Review 12 issues per year Since we launched in 1997 we have sealed our reputation as THE magazine for essential sailing information and expert advice. ST is written by sailors for sailors, from our new and used boat tests, to our step by step practical articles and in-depth gear tests, or our inspiring cruising tales from home and abroad. Whatever you want to know – from which GPS to buy, or the best way to install central heating – Sailing Today provides the best answers. With our fantastic on-board gear tests, the latest boat tests and regular advice about seamanship and navigation, we deliver practical back-up for those who enjoy using their boats and want to get the best from them. 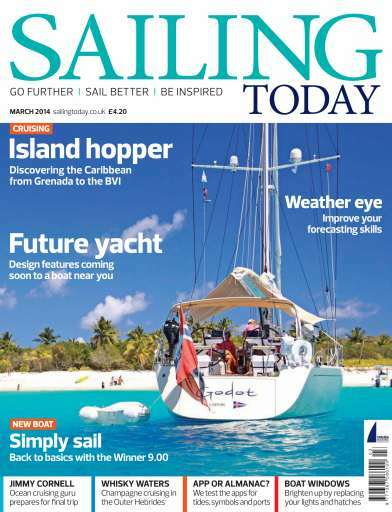 Looking for Sailing Today in print? Unfortunately pocketmags.com does not sell print copies of Sailing Today, but all is not lost. Our partner at magazine.co.uk sells print subscriptions at the best prices online. 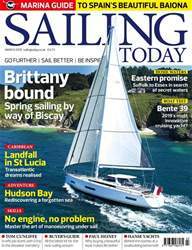 Since we launched in 1997 we have sealed our reputation as THE magazine for essential sailing information and expert advice. 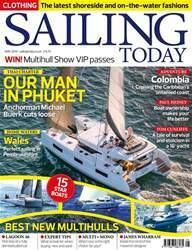 You'll receive 12 issues during a 1 year Sailing Today magazine subscription. I just love it. I would love to work with you guys. 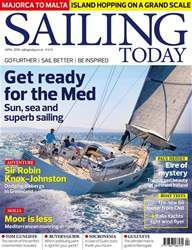 You'll receive 12 issues during a 1 year Sailing Today magazine print subscription.